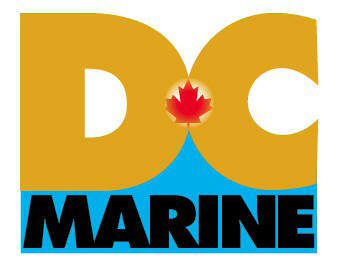 At DC Marine, everything we do is designed to keep your recreation boating purely recreational. As we see it, it's our responsibility to make sure that your boat starts when you turn the key, floats when you put it in the water and provides all the comforts of home while you're underway. We provide these services either dockside or at our facilities. 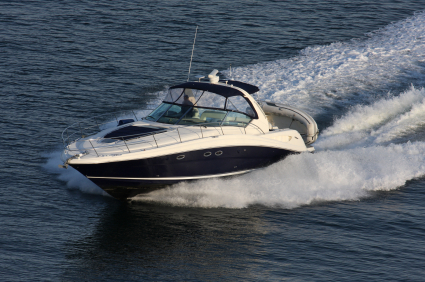 Power or sail, big or small, the experts at DC Marine know what it takes to make sure you get to your destination and back, in style, every time.